Illinois Matmen is back for another exciting season! 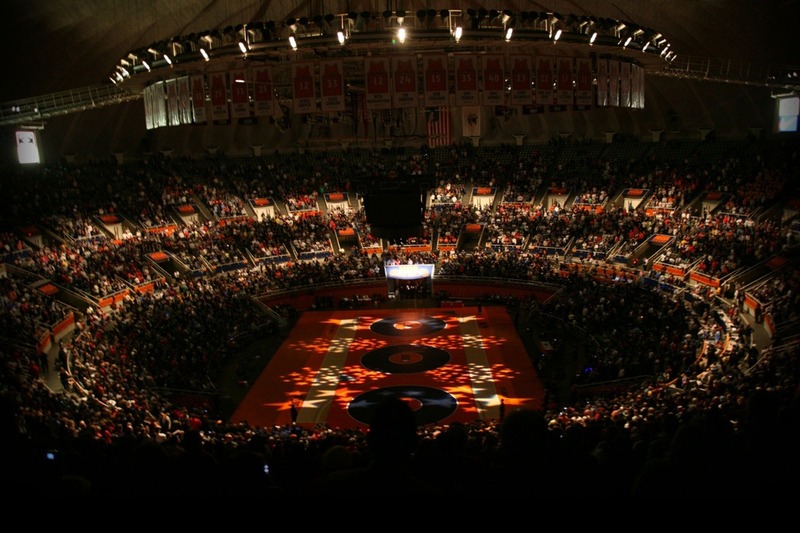 In order to provide detailed coverage of Illinois wrestling like we have in the past with feature stories, rankings, live broadcasts, highlight videos, and more, we need your support! Last year we raised over 5K off our GoFundMe through your generous donations. The amount we raise drives the level of coverage we can provide. Every little bit helps and thanks in advance for your continued support of Illinois Matmen!